Our goal is to provide high-quality technical support for every purchase. When you buy a 20 or 40-foot container of slot machines from us, we will send a technician to your location to train your techs on the slot machine. If you would like to hear more about this, please feel free to call us +1 937 672-7288 or +1 937 371 7110. Slot Machines Unlimited’s goal is to service your account for a lifetime. We believe that satisfied customers will return again for business. 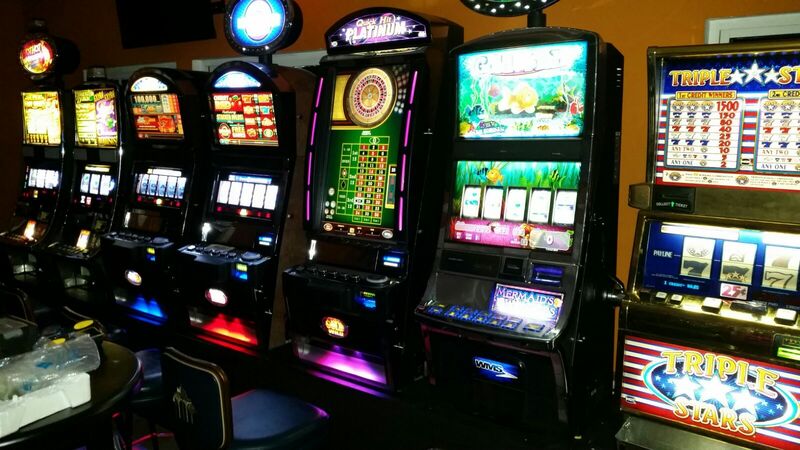 Here are some of the images of the casinos and game rooms we have worked on in the Caribbean. We have sold slot machines in Antigua, Haiti, the Dominican Republic, Trinidad, Turks and Caicos, Grenada, and Tobago. We love working with customers to make sure they are satisfied with our product. 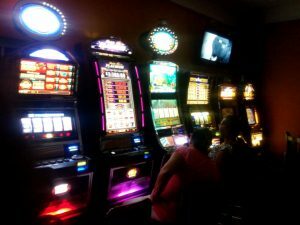 Slot Machines Unlimited wants to have a long term thriving relationship between both parties so that we can grow together. We love to travel and visit their customers and encourage customers visiting the United States to come to look at our warehouse. We offer a wide range of products for the Caribbean areas. 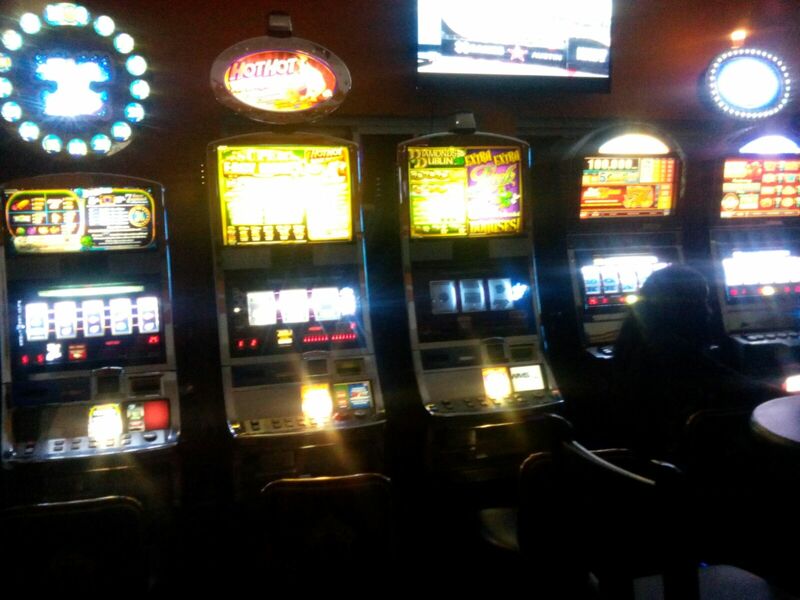 Slot Machines Unlimited carries the following slot machines: Bally, Aristocrat, Williams, IGT, Konami, Ainsworth. We will alter these machines to accept any currency. We offer translators to further assist our clients. Please feel free to reach out to us on Whatsapp at (937) 672-7288. We are very quick to reply on Whatsapp if you have technical questions.